Wondering when Skype will finally support video calling on the iPhone? Think no more, the update is out in the App Store and it is good. Now there is a real use for that front facing camera on the iPhone 4. 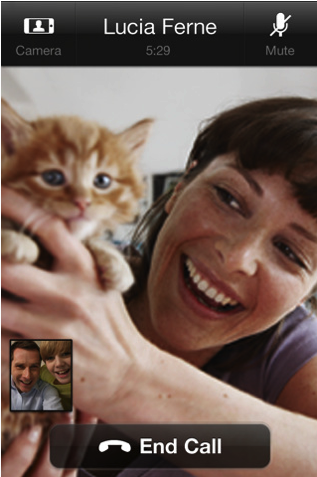 Video calls can be made over both Wi-Fi and 3G to any other iPhone or computer. Justin is the owner and editor in chief at Smartphone Nation. Copyright © 2012 - Smartphone Nation. All rights reserved.